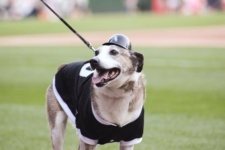 With a long history of welcoming baseball fans and their four-legged friends, the Chicago White Sox invite fans and their favorite Fido to help create a new milestone in Sox history by setting the GUINNESS WORLD RECORDS™ title for most dogs attending a sporting event. 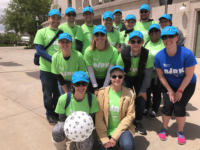 The attempt will be held in conjunction with the annual Bark at the Park event, presented by AvoDerm Natural Pet Foods, Nylabone and PetSmart, on Tuesday, September 13 when the White Sox take on Cleveland at 7:10 p.m. CT. Reviewed by a GUINNESS WORLD RECORDS™ adjudicator, the title requires a minimum of 1,000 dogs to be present in the ballpark for the game. Additional instructions for fans who purchase Bark at the Park tickets will be shared prior to the game via email and online at whitesox.com/Bark. 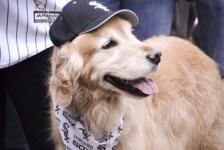 The White Sox were the first major-league organization to create a dog-friendly day at the ballpark in 1996. Bark at the Park at U.S. Cellular Field designates the Outfield Reserved area as the “Dog Zone,” inviting baseball fans and their pets to enjoy the game. During Bark at the Park, fans and their pups can stroll the Outfield concourse and find relief at added water stations as well as fire hydrant comfort station areas. Fans who purchase Bark at the Park tickets will receive a White Sox dog bandana, presented by AvoDerm Natural Pet Foods, Nylabone and PetSmart. Tickets for Bark at the Park are available for $20, which include one human ticket and one dog ticket. Advance purchase of Bark at the Park tickets is required by Tuesday, September 6. 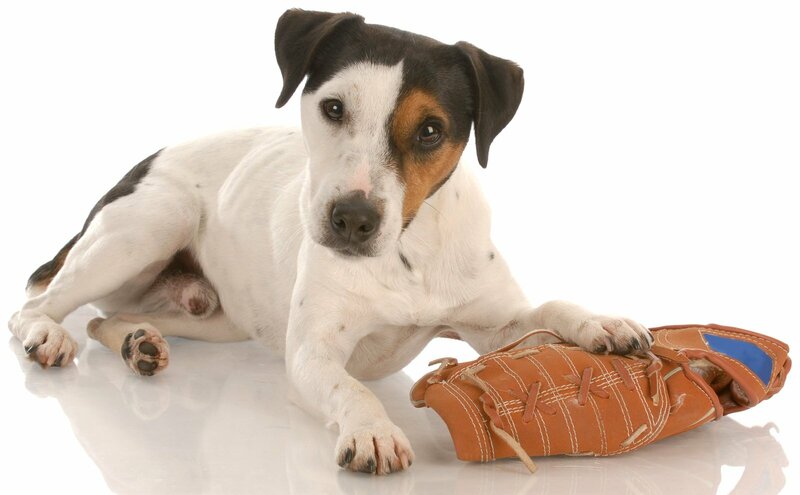 Fans interested in purchasing tickets for Bark at the Park should e-mail DogDay@chisox.com. 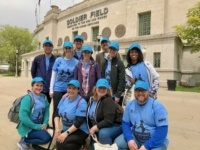 Fans with their Bark at the Park tickets should visit whitesox.com/Bark for the latest information on the Guinness World Records® attempt. Follow the Bark at the Park activities on White Sox social media through the hashtag #SoxDogs. 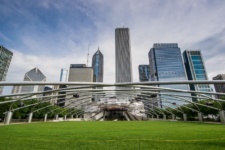 Make sure to check out the Windy City Paws guide to preparing your dog for the big event!